The Tampa Bay and Central Florida region experience an unusual cold front this summer, which unfortunately caused about 10 days of steady rain showers and storms. It also coincided with my two busiest weeks for portrait sessions this summer! Families visit our Florida gulf beaches in late July and early August for some nice beach time before back to school time for the kids. My client Aloha Kelly is a talented photographer in the St Louis area and hired us to photograph her family and her husband’s extended family who were vacationing in Treasure Island for the week. 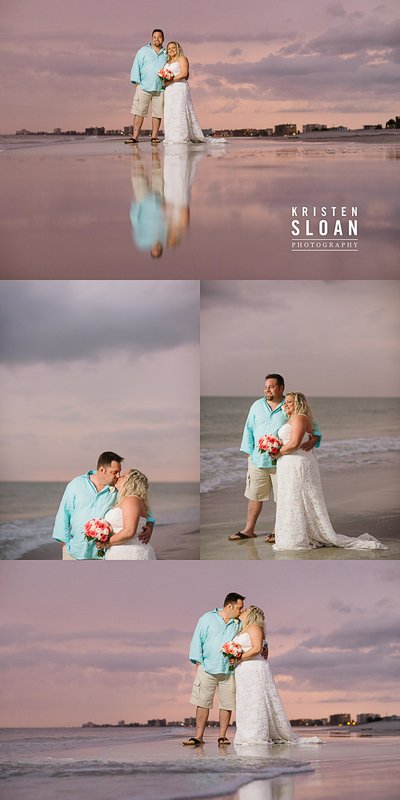 We rescheduled twice before we hit a fairly clear evening for their sunset beach portrait session. Third times the charm! I’m beyond thankful that we were able to capture these wonderful moments…while editing these photos this week their family experienced a terrible loss. Our thoughts, prayers, and love are with her family at this time. 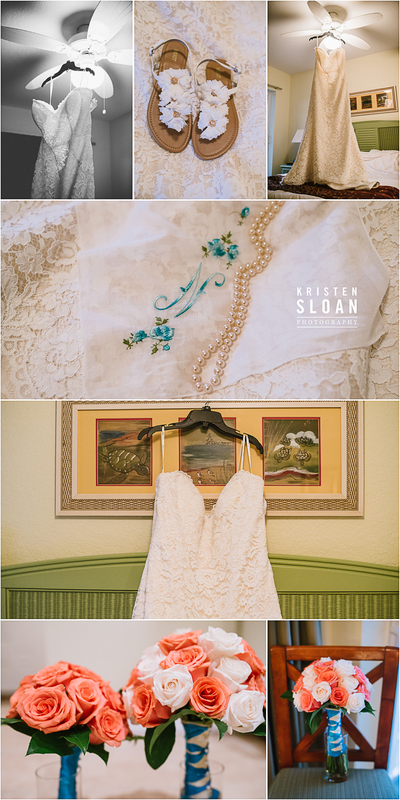 Moments like this remind me of how much of an honor it is to capture images like these for our clients.